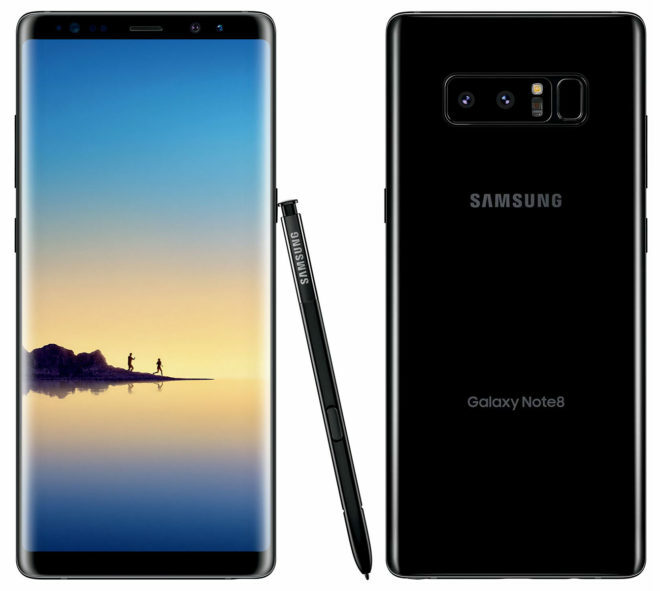 Samsung Galaxy Note 8 owners, you’ve got a new update coming your way. T-Mobile is now updating its Galaxy Note 8 to version N950USQS5CRL1. Coming in at 181.52MB, the update brings with it the January 1, 2019 Android security patches. T-Mo hasn’t yet updated its Galaxy Note 8 support page with info on this particular update, so it’s unclear what other changes, if any, might be included. The update is now rolling out over the air, and TmoNews readers Carolina and Dorian received it this morning, so you Note 8 owners should see it hit your devices soon. You can also check for it manually if you don’t feel like waiting, which can be done by going into Settings > Software update > Download updates manually. Let us know when this update makes its way to your neck of the woods, Note 8 owners! I have received the update (manually) here in the suburbs of Seattle. I was just joking thats why I said haha. Of course T-Mobile is not going to do such a thing. And…..exactly where is the Pie update for the Note 9?